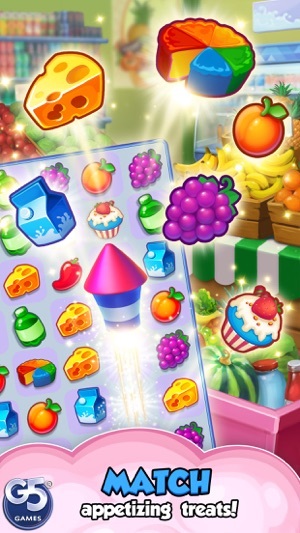 ● Swap and match treats to get special-powered chips! 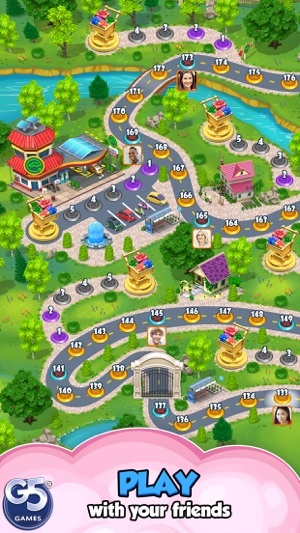 ● Collect medals by completing levels to open new chapters and win great rewards! This update resolves an issue with graphics on iOS 12 and introduces minor game improvements. 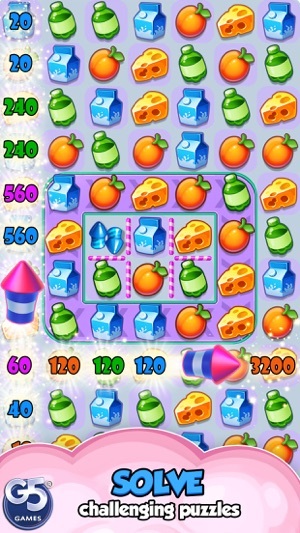 Download it for FREE and continue your fascinating match-3 adventure! Super fun game, challenging, nice graphics. But... Like other match games, can be difficult to advance without repetitive play on most levels without being expensive or having that hair pulling stop and go feature of having to wait 30 min to generate one additional life. Really fun, but frustrating. 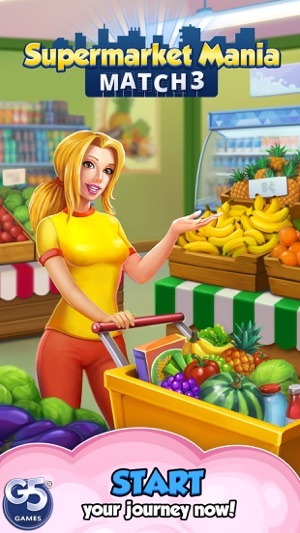 Purchases are very expensive and life regeneration periods could easily be half the time and still be long enough to encourage a few monetary purchases. I want to say I love this but, I don’t like that you have to play those “mini” games to pass the gates & move on. It’s bad enough that the game takes long to advance and the diamond rewards that are given are minimal & not enough to buy the helpers to help finish what ever stage of the game you’re trying pass. Maybe, giving more moves on the harder stages of the game , like the ones that have chains to be removed in order to win. The lives take way too long to regenerate and there aren’t enough. Either speed up the regeneration or give us a temporary unlimited lives reward for completing levels like they do in toy blast. 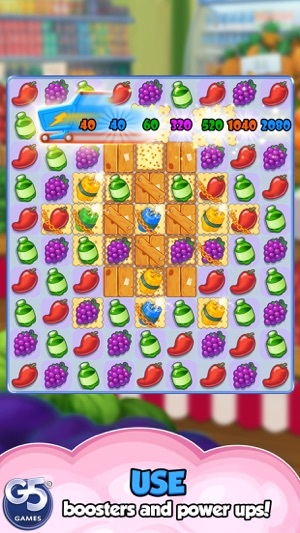 Also some of the more difficult levels should allow more moves. I’m not buying diamonds so make it easier to gain diamonds somehow. 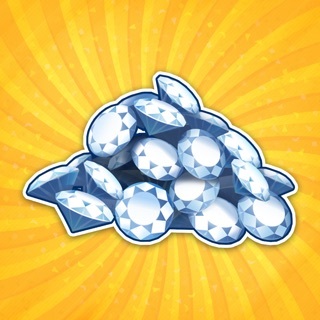 Take it up a notch with Big Pile of Crystals! 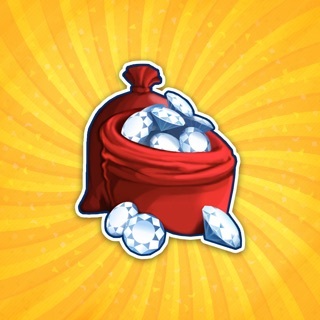 Reward yourself with a Sack of Crystals!